For Sale in Lancashire for £40,000. Entwistle Green are pleased to offer three lock up garages plus forecourt for sale. 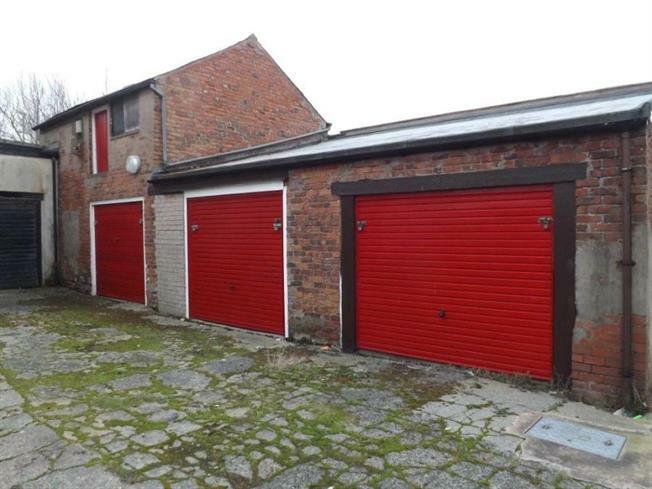 The garages are situated in a residential location between Ashurton Road and Hawthorn Road in Blackpool.